One of the top agents in Lake County, Shannon Williams is recognized for her professionalism, high-end marketing strategies and attention to detail. A licensed real estate agent since 2005, Shannon continues to set herself apart by elevating the standard for real estate in Lake County, staying at the forefront of the latest marketing & technology strategies. In fact, in 2018 Shannon received the the esteemed RE/MAX Platinum Club Award, which honors successful agents. Less than five percent of all active RE/MAX agents worldwide received this award in past years. Combining a passion for real estate with an extensive background both in business and as a Marketing Consultant, Shannon offers a competitive edge for buyers and sellers. Her specialties include creating an extensive marketing campaign for each of her listings, assisting sellers in staging their properties for the highest & quickest sale, and assisting buyers in finding their ideal property. Shannon believes in excellent communication and professionalism and works hard to provide the highest level of customer service, consumer education and market strategy in order to see her clients’ real estate goals through to fruition. And by doing so, she develops clients for life. For each listing Shannon creates an individualized marketing plan and utilizes a combination of print and online venues to promote her properties. She will give you an accurate representation as to what your property is worth and works hard to help you realize that value in as quick of time period as possible. For buyers, Shannon listens to your desires and matches you with appropriate properties that fit both your needs and especially your price range. She wants you to find the property of your dreams and works hard to make this process as easy as it can be. The Pinnacle Group was founded by Shannon in 2018, as a way to offer that same elevated level of service to even more clientele. She oversees all escrows and acts as an extra resource, mentor & lead for all our agents. 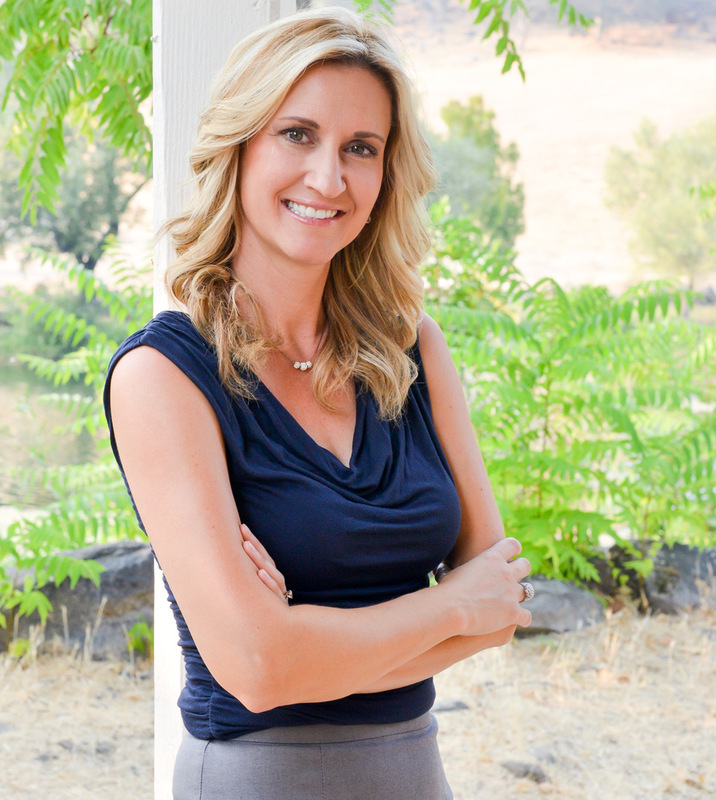 Shannon has lived and worked in Lake, Napa and Sonoma counties for many years and thus is familiar with the various wonderful communities of Lake County and neighboring counties and the culture that each offers. Shannon and her family are proud to make their home in the beautiful community of Hidden Valley Lake where Shannon coaches youth basketball, is on the steering committee for 100+ Women Strong in Lake County and is also actively involved in various other local charity outreaches.